You know that scene at the end of Backdraft when Bull and Axe are in the warehouse, and Bull pretty much has every right to let Axe fall to a fiery death, but after 33 dramatic seconds, he refuses to let go? “You go, we go,” he says. The other 134 minutes of inaccuracies aside (apparently firefighters hold a general disdain for that movie? ), that quote is spot on. 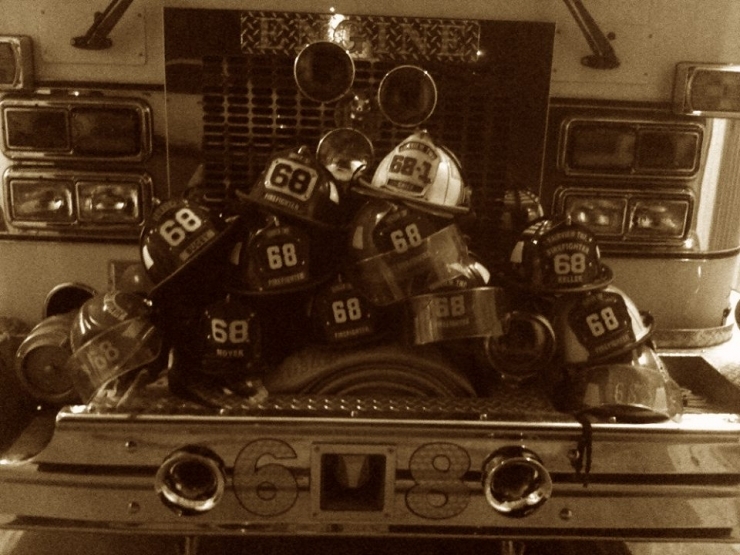 There’s a brotherhood among firefighters that supersedes all, even arson. Scratch that. Not arson. He rocks that handlebar mustache, doesn’t he? 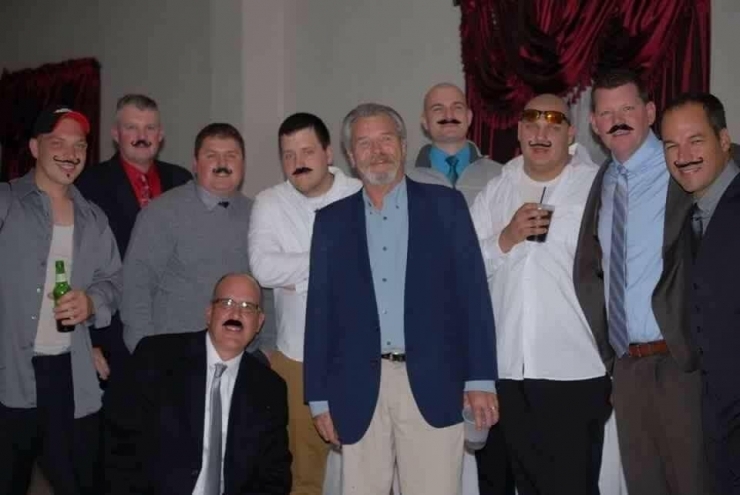 The other firefighters, most of whom can’t even grow a real ‘stache according to FTFD’s Captain Chris, naturally look up to Dan. He’s part of everyone’s family. This is Chris’ daughter on her way to prom. That is not Chris standing next to her. 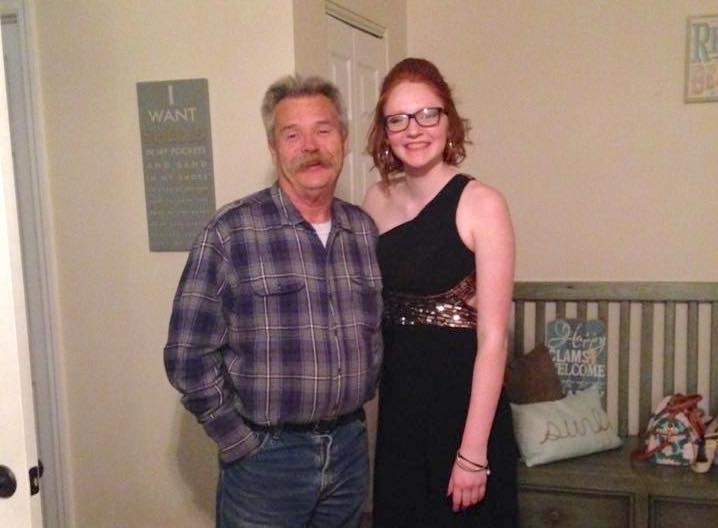 Dan is like a surrogate grandfather, and she asked him to be in her prom pictures. Chris was in a few, too. 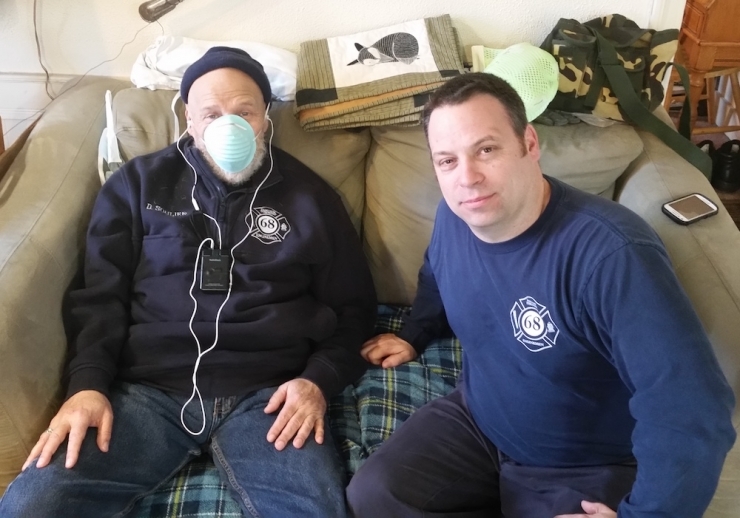 Three years ago, one of the department’s fellow firefighters lost his home in a fire. Without hesitation, Dan was on the job, raising almost $10,000 to replace things the family’s insurance wouldn’t cover. He’s always willing to step up, help out, and give back. Kids, it seems, love Dan. And kids always know who the good guys are. They don’t even mind the homework and quizzes that come with Dan’s curriculum. 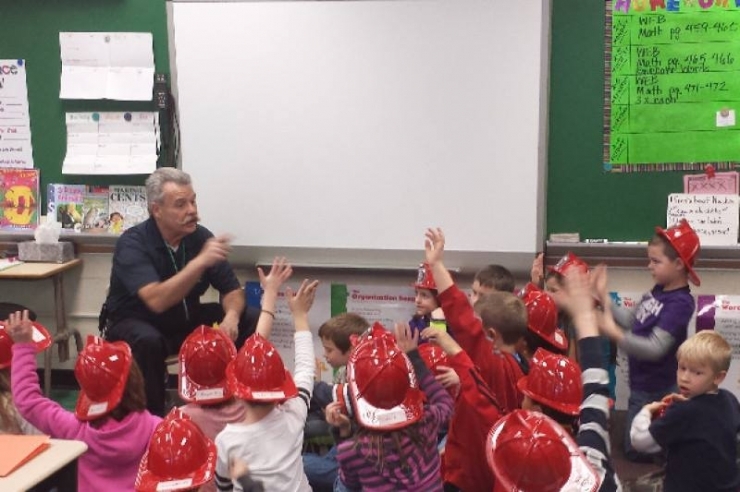 He connects with them; he’s passionate about fire safety; he loves his job. 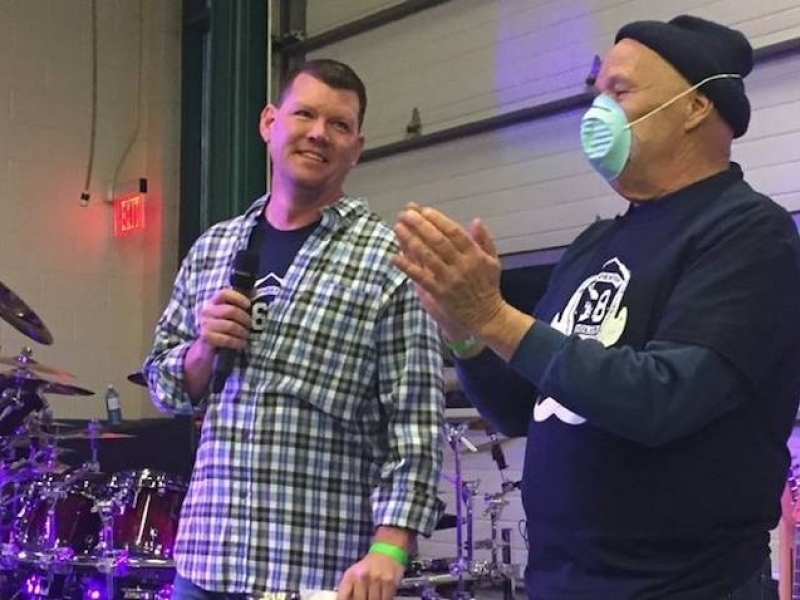 In December 2016, Dan was diagnosed with cancer. I think cancer is just jealous of that kilt. 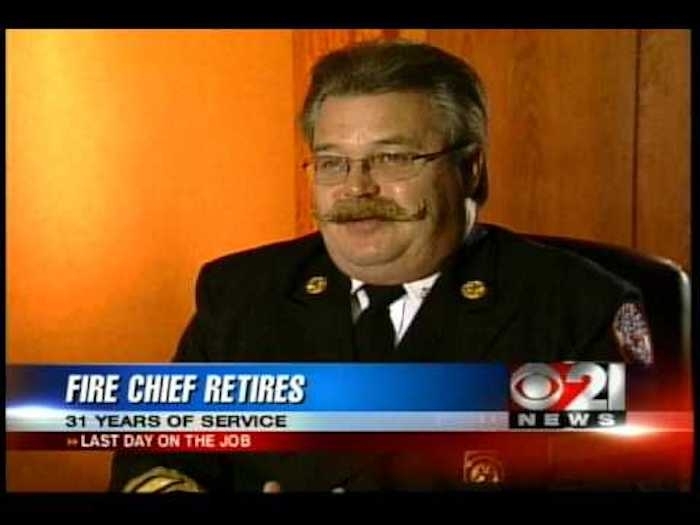 Dan spent 38 years doing for others. 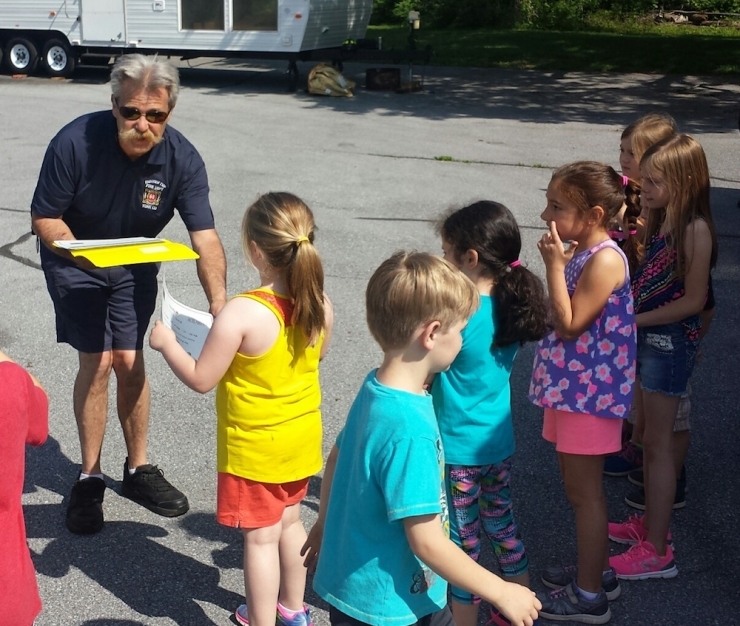 Saving lives, preserving property, teaching fire safety, training newbies. He’s a mentor, an advocate, and a friend. His team loves him so much they risked losing a layer of skin to pay tribute to his facial hair. 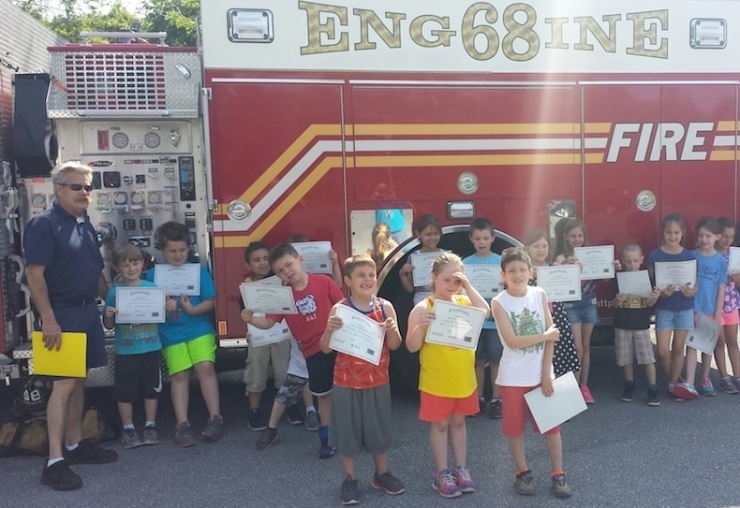 When the kids in Dan’s fire safety program heard he was sick, they got to work making him get-well cards. They wrote sweet things like “we love you” and “we miss you,” and plenty of silly things school kids say, and Chris gathered them up and delivered them to Dan. There were hundreds of them – Chris thinks they stood more than a foot tall when he stacked them up on Dan’s coffee table. Community is so awesome; it’s what theCHIVE is built on. Firefighters, though...they wrote the book on brotherhood. They support each other through good times and bad, and their selflessness is truly a wonder. 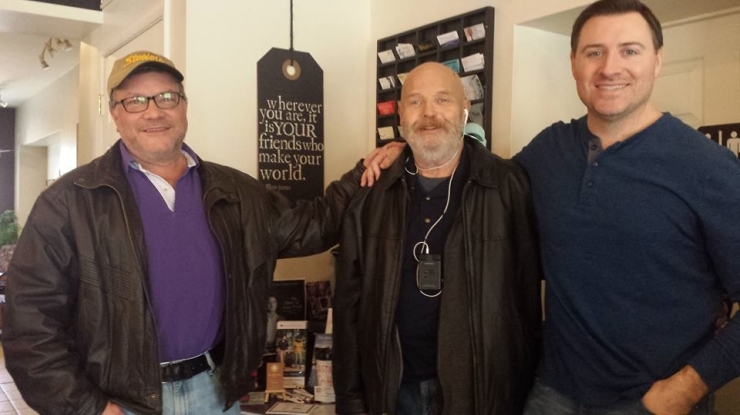 Dan spent his entire life giving to his community – it’s time to give back to Dan. 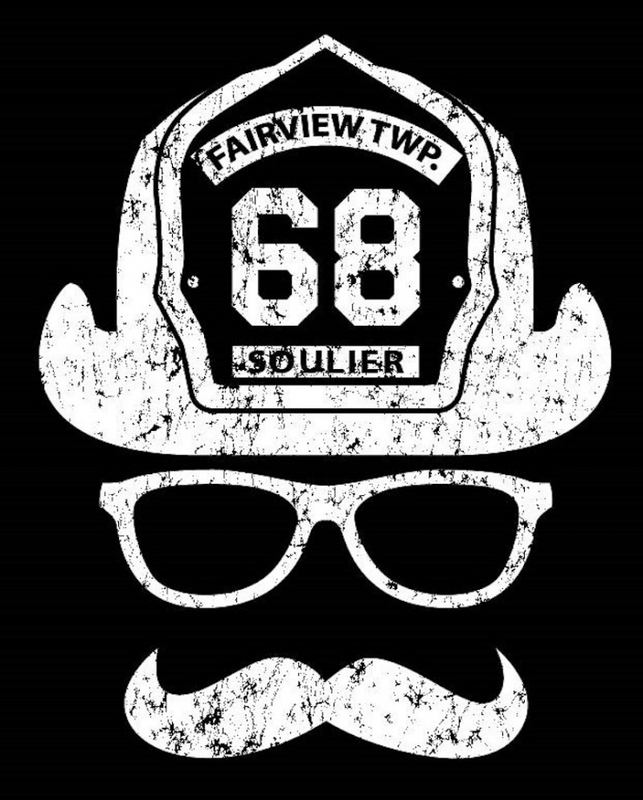 Chive Charities is donating $5,000 to the Fairview Township Fire Department so they can support their brother fighting for his life. We’re also spreading the word about a benefit happening THIS SATURDAY that YOU can support if you’re so inclined. 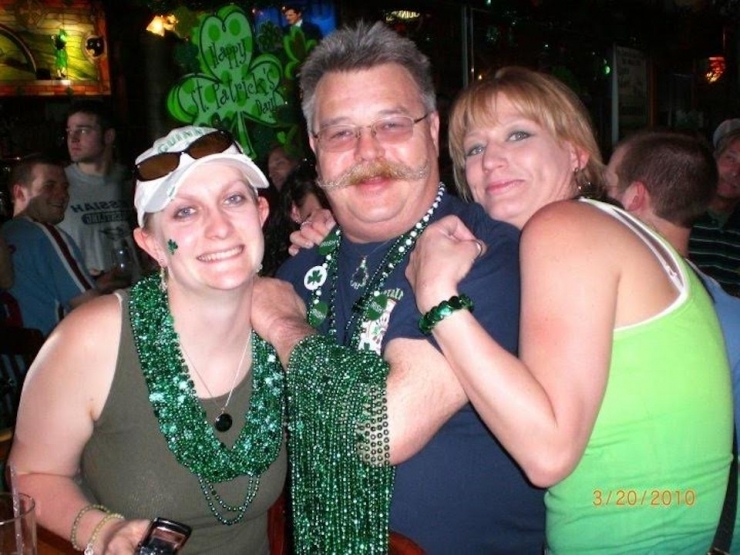 Chive Pennsylvania will be on-hand to make sure it’s a party worthy of a legend such as Dan. That's a lot of beads, Dan. This is what we do. We tell the story, we rally the troops, and we support the first responder community who serve with honor, courage, and valor. Hopefully, we’ve inspired you to get involved, too. 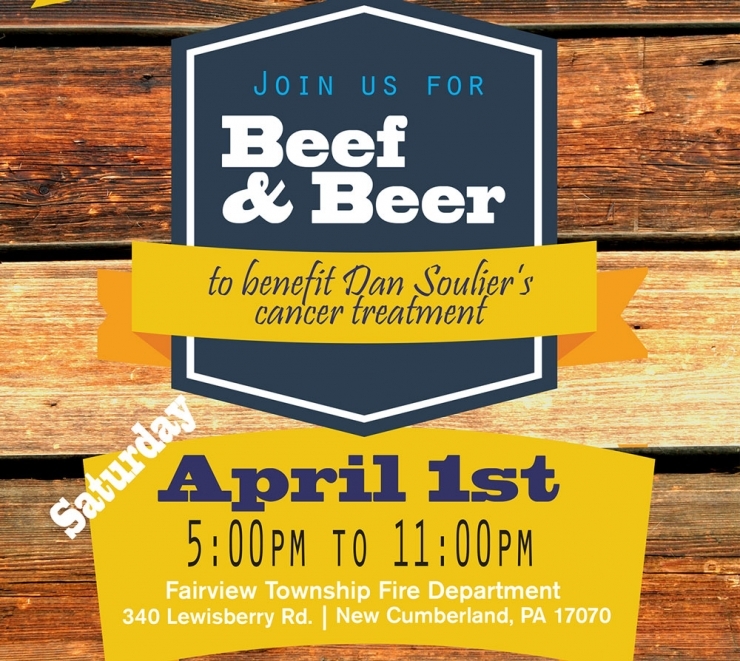 Head over to Fairview Township Fire Department’s Facebook page to learn more about the benefit, drop by if you’re in the area this weekend, donate if you’d like, or leave some words of encouragement for Dan. He could use a little pick-me-up. As always, huge thanks to those who donate monthly to our Green Ribbon Fund. 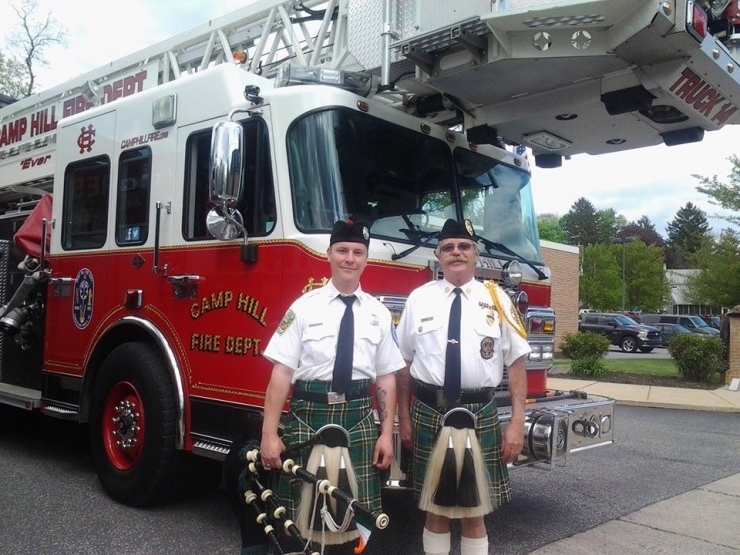 These generous souls made the FTFD grant possible, and ensure we get to help more first responders when they need it. To be part of probably definitely the greatest group of donors in the world, click HERE.